My 24 month contract with 2degrees still has 9 months to go but I am so sick of the crap that has gone on with them that I am champing at the bit to give them the flick. The 4G network has really perked my ears and make me seriously look at shifting over ASAP. Looking at the $99 red plan for 24 months, with the Galaxy S4 and trading in my S3 so I get LTE. I am wondering if the trade-in value of the S3 will cover breaking my 2degrees contract? 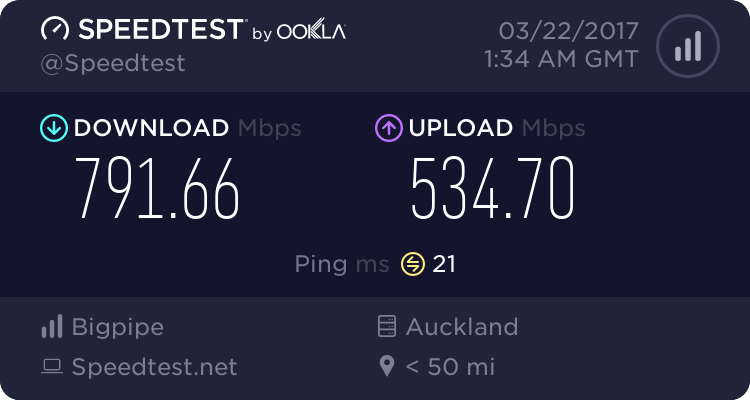 What is 4G working like in Christchurch? I take it you don't read DMs sent to you, " DrDee 21-Nov-2013 12:41 [not read yet] "
His profile probably has not enabled notify of PM and he hasn't seen the yellow envelope spinning circles?